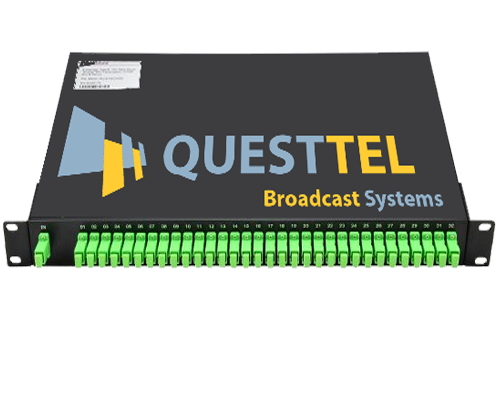 QuestTel PLC splitters are used to distribute or combine optical signals. 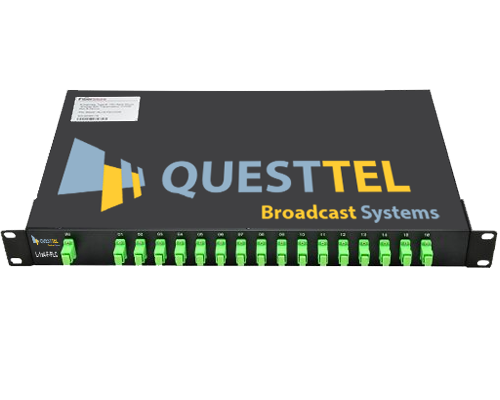 PLC splitter are based on planar lightwave circuit technology and provides a low cost light distribution solution with small form factor and high reliability. 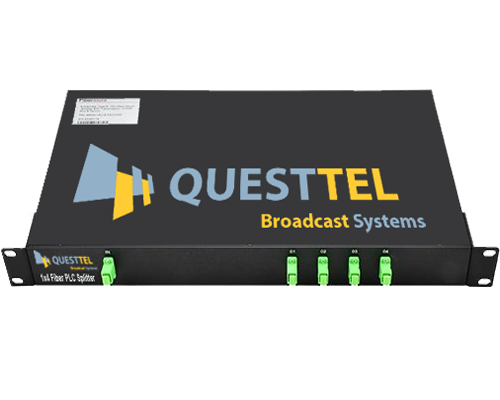 1xN PLC splitters are precision aligning process to divide a single optical input(s) into multiple optical outputs uniformly,while 2xN PLC splitters divide a dual optical input(s) into multiple optical outputs. 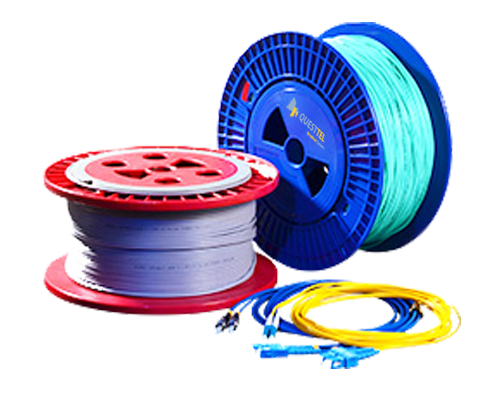 Fiberstore PLC splitters offer superior optical performance, high stability and high reliability to meet various application requirements. 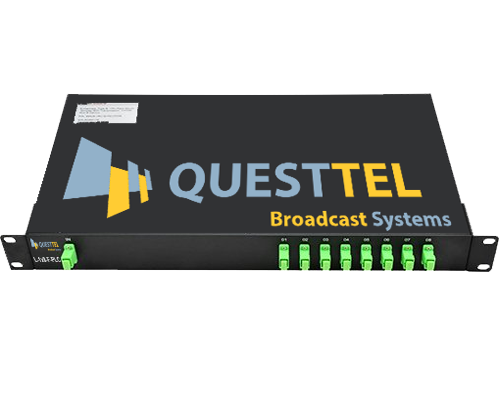 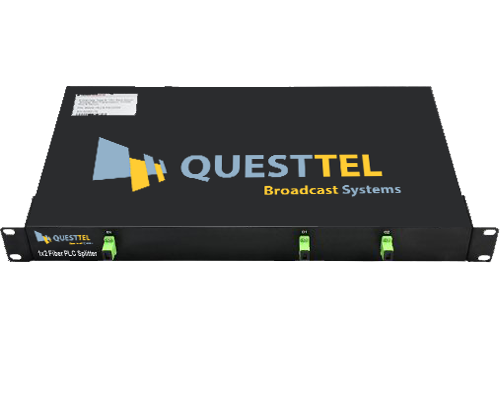 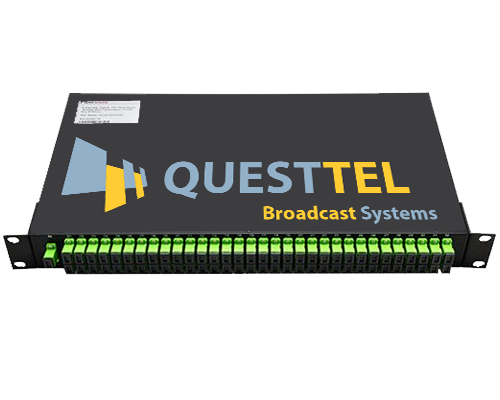 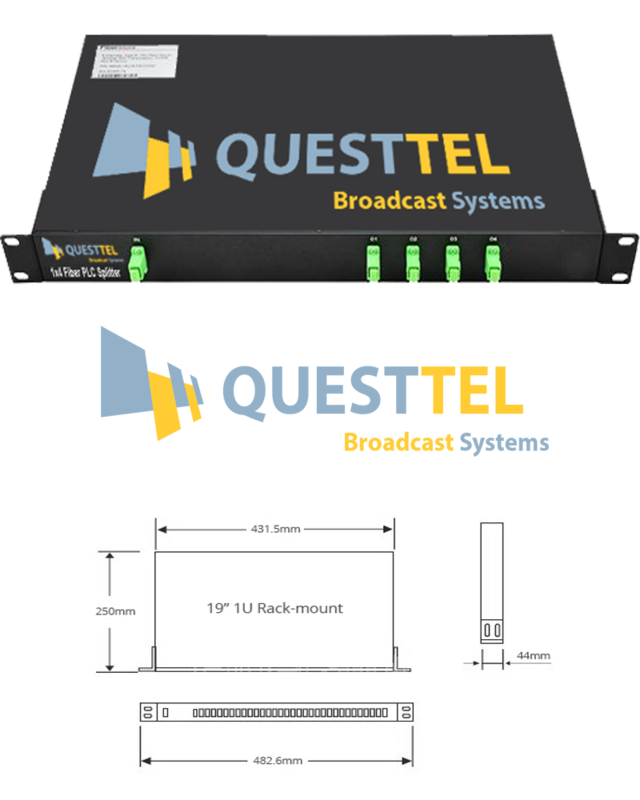 QuestTel Broadcast Systems provides a various of 1xN and 2xN PLC 1U rack mount type splitters, including 1x2, 1x4, 1x8, 1x16,1x32,1x64 1U rack mount type PLC splitter and 2x2, 2x4, 2x8, 2x16, 2x32, 2x64 1U rack mount type PLC splitters.